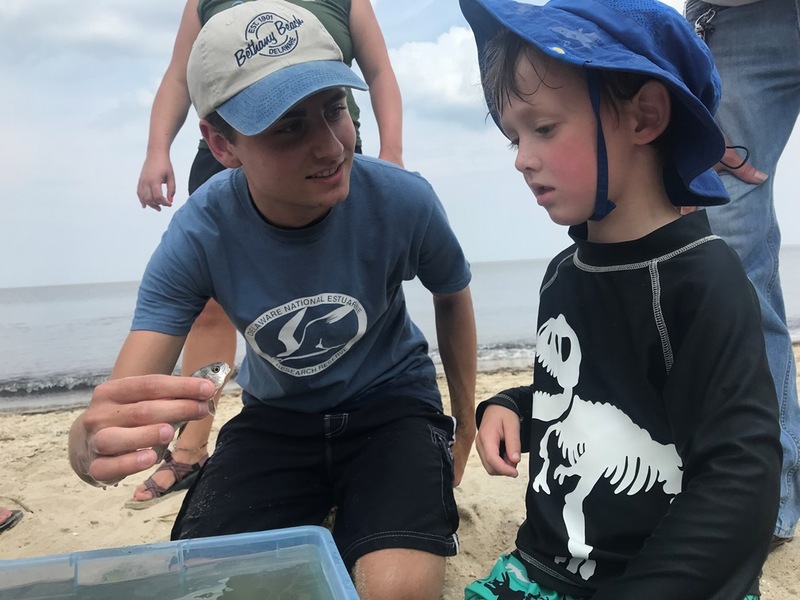 The Delaware National Estuarine Research Reserve (DNERR) offers multiple summer volunteer internship opportunities in research, environmental education, and communication and policy. The Reserve system is part of a Department-wide network of programs that provide volunteer and educational opportunities. DNERR Interns are generally brought aboard for the summer season. Applications are handled by the Delaware State Parks volunteerism system. DNERR applicants should write-in the Delaware National Estuarine Research Reserve (DNERR) on the application in place of selecting a preferred state park location. Delaware National Estuarine Research Reserve (DNERR) is currently seeking applications for an Environmental Education Intern. The intern will learn about estuarine ecology and coastal processes. They will learn how to translate science information into age-appropriate learning materials and activities. The intern will learn different teaching techniques to use in a classroom and informal settings and gain valuable hands-on science teaching experience, public speaking skills, leadership skills and organizational skills. Delaware National Estuarine Research Reserve (DNERR) is currently seeking applications for a Research Intern. 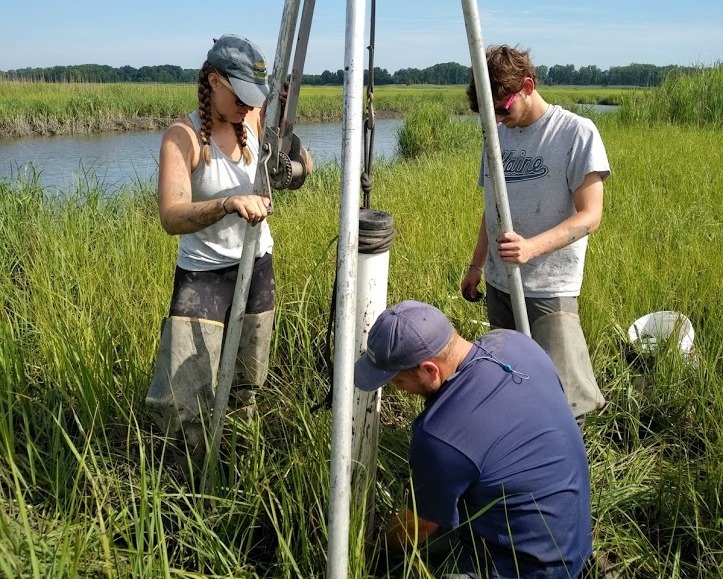 The intern will assist our Environmental Scientist and Stewardship Coordinator with research and monitoring projects focusing on tidal marsh ecosystems. The intern will also assist in leading DNERR citizen science projects and gain hands-on research experience, including data collection and interpretation, and learn about on-going research efforts in estuarine ecosystems. Delaware National Estuarine Research Reserve (DNERR) is currently seeking applications for a Research Intern. The intern will assist an Environmental Scientist with a research and monitoring project focusing on microplastics. 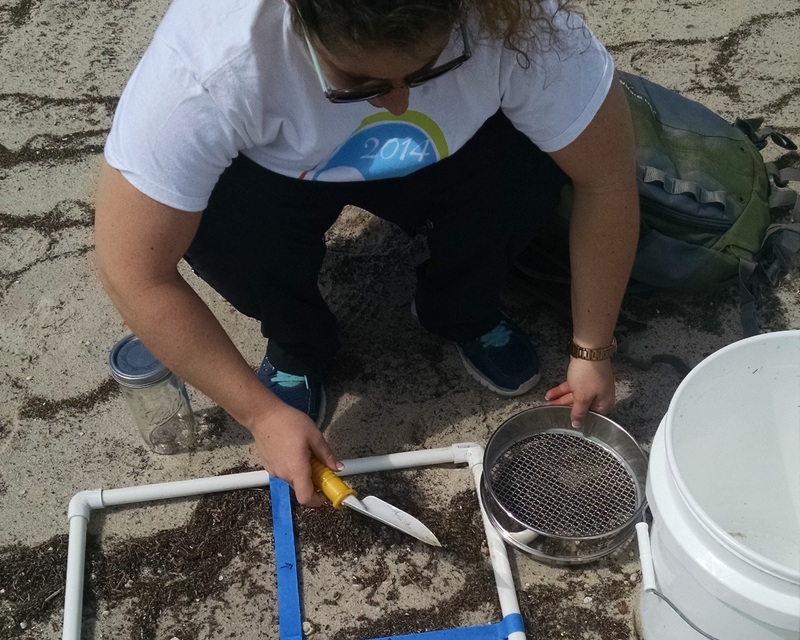 The intern will gain hands-on research experience, including data collection and interpretation, and learn about on-going research efforts in estuarine ecosystems. Delaware National Estuarine Research Reserve (DNERR) is currently seeking applications for a Policy and Communications Intern. 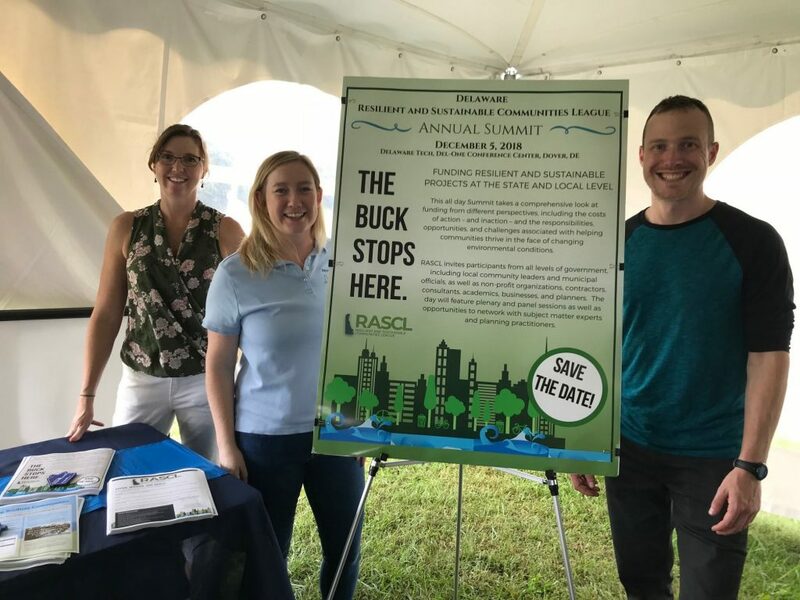 The intern will learn about estuarine ecology, coastal processes, and environmental policy and planning with a focus on engaging community decision-makers on issues such as coastal hazards, climate change, and sea level rise. The intern will learn how to help communities and the state address coastal resource management issues through translating scientific information into appropriate materials and engagement activities. 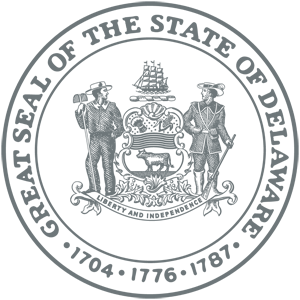 The intern will practice communication and engagement techniques to use in a variety of settings and gain valuable hands-on science policy experience as well as communications, leadership, and organizational skills.